The blog has been back under “lock down” mode with heavy disk caching again since yesterday, after a couple of hours when the blog was totally down due to excessive resource use on the server. (It sure feels like the amount of traffic which gets them mad has been reduced as they push me to purchase a more expensive plan). The added disk caching will make the blog do funny things, such as possible delays in seeing new posts and comments. Signing into the blog will make it act more normal. You can also use the RSS feed to get new posts as added. I’m thinking of moving the blog later this month to a new site, but will be too busy the next several days to consider this. I have a big project due Wednesday, which is also why posting has been down a bit the last couple of weeks. Most likely using the increased cache settings will prevent further problems before I can come up with a more permanent solution. However, in case the blog should go down again for a sustained period, check the emergency site here for information on the blog status and possibly new posts. 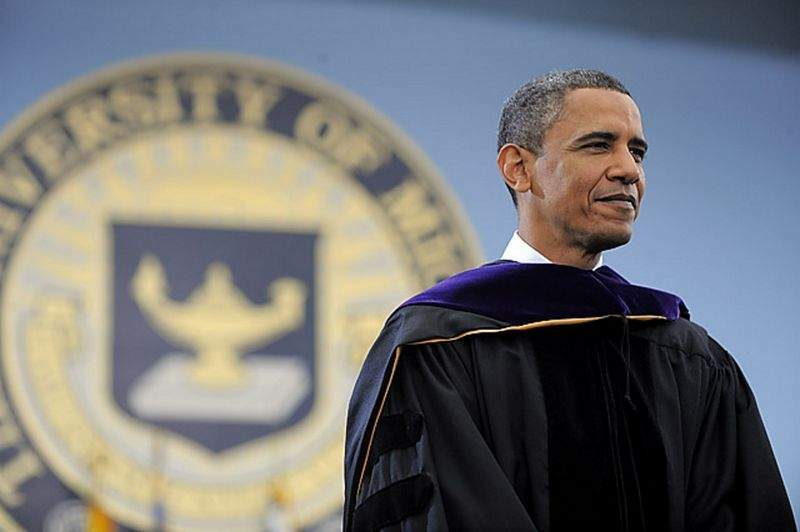 Hopefully later today I’ll get a post up on Barack Obama’s commencement speech at The University of Michigan–I already gave a running report on the speech on Facebook.